The Single Barrel Barrel Proof is indeed now available at least in parts of the US. It tends to run in the mid 60’s ABV/120’s proof range. The bottle I currently have open is at a toasty 132.7 proof. Very little banana ester in this one to me although I don’t tend to pick up that characteristic as readily as others. Great post Gary! Thanks Bruce, very helpful and good to hear from you. Have a dram for Alan and me! 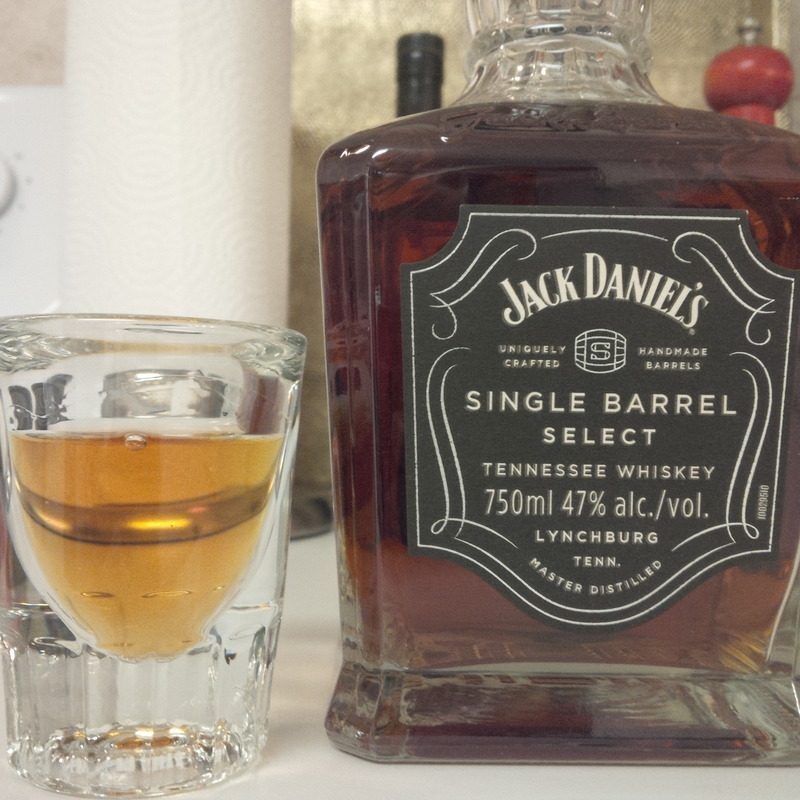 I thought the Single Barrel Select was always 45% abv, and Silver Select, also single barrel, 50% abv. Is this a new product. The current single barrel bottlings are 47%, the same as all bottlings since the single barrel version was introduced except for the internationally distributed Silver Select as you say at 50%. There was I believe as well a single barrel barrel proof bottling recently, I haven’t tried that. The label design changed recently for the standard SB but there was no other change AFAIK.